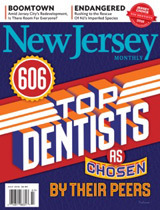 At Aesthetic Image Dentistry LLC, Dr. Debra Duryea is committed to providing the most updated dental services available in Mendham/Morris County. 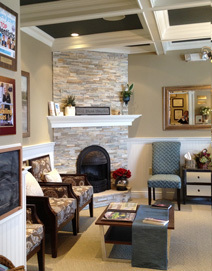 We do this through a high work standard, professionalism, honesty, integrity, dedication and 21 + years of experience in dental health and wellness. 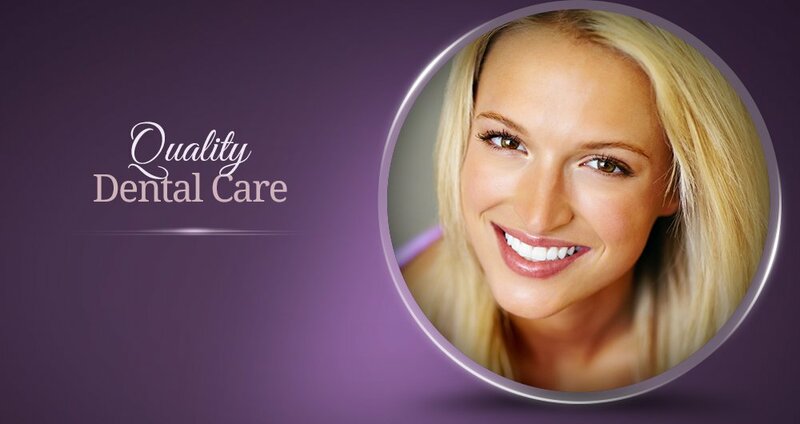 Regardless of your age or previous dental history, you can achieve healthy teeth and optimal dental health. 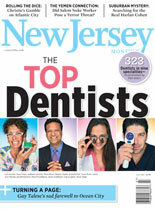 Dr. Duryea is certified in Invisalign™ orthodontics, Lumineers® veneers and laser dentistry. She participates in annual continuing education and keeps current with new advances in dentistry with special interests in cosmetic dentistry and nutrition. 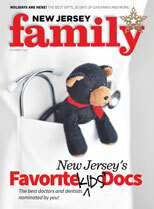 Dr. Duryea has been practicing "mercury-free dentistry" since graduating from dental school. Her hobbies include cooking, tennis and pilates. She also enjoys spending time with her husband, Marcello. 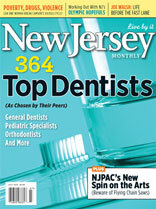 Selected as a NJ Top Dentist by her peers 2009-2018 "New Jersey Monthly Magazine."